New GM will be responsible for the planning, development and implementation of the hire company’s IT strategies and services. 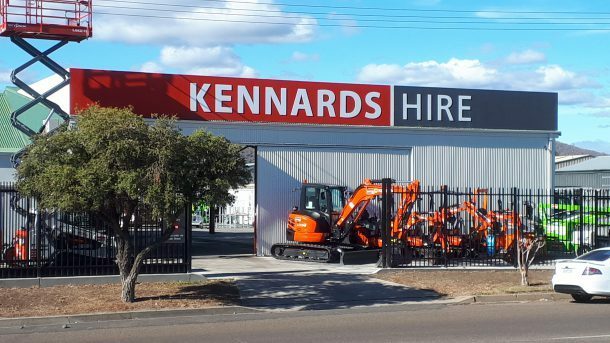 Kennards Hire has appointed Martin McManus as the new general manager of information technology (IT). 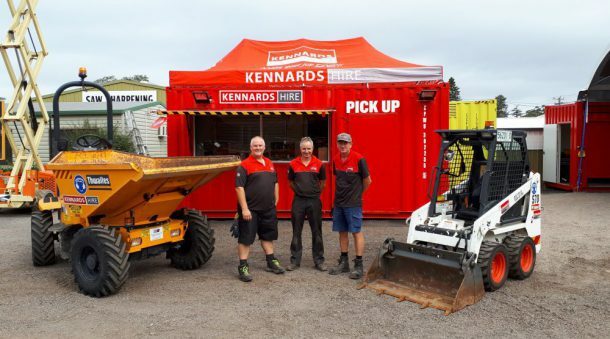 McManus will be responsible for the planning, development and implementation of the hire company’s IT strategies and services, and play a key role in Kennards Hire’s digital transformation, managing its IT networks and automated systems. 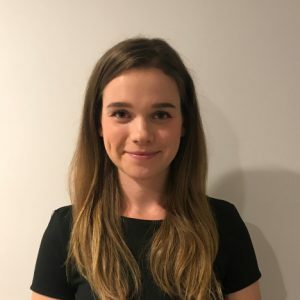 Announcing the appointment, CEO Angus Kennard, said the Kennards Hire family and board is very pleased to welcome McManus to the company. “As our customers and workforce become more focused on asset connectivity, Martin’s deep-rooted industry knowledge and focus on exceptional customer outcomes will be critical to the ongoing digital transformation of our business,” he said. 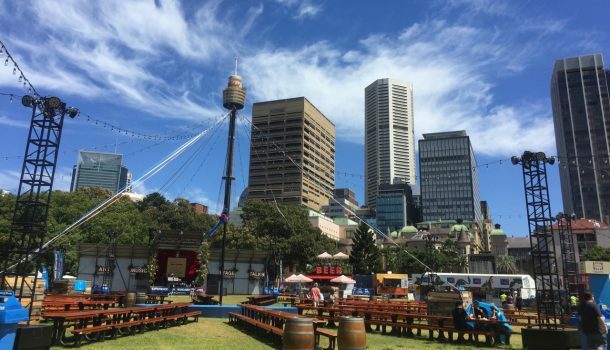 McManus most recently held the role of chief information officer for DP World, the largest container terminal stevedore in Australia. 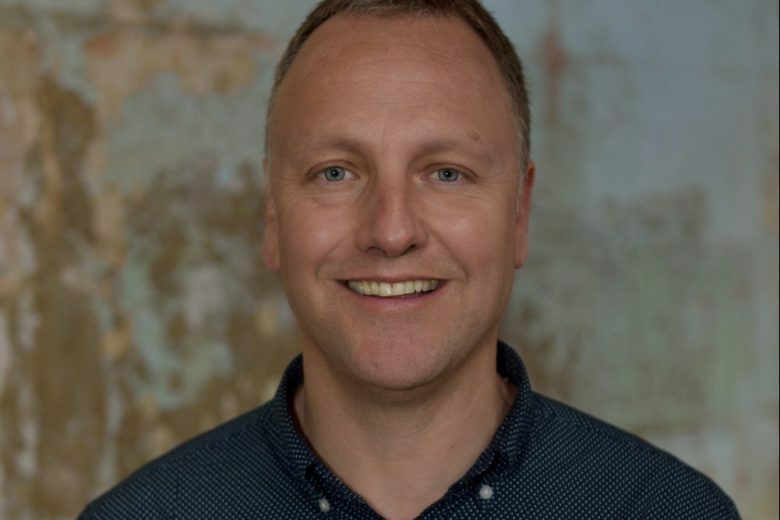 His previous roles saw him leading the development of IT strategy and delivery of transformational programs at Star Track Express, and directing a team of major project specialists at consulting giant Sinclair Knight Merz. 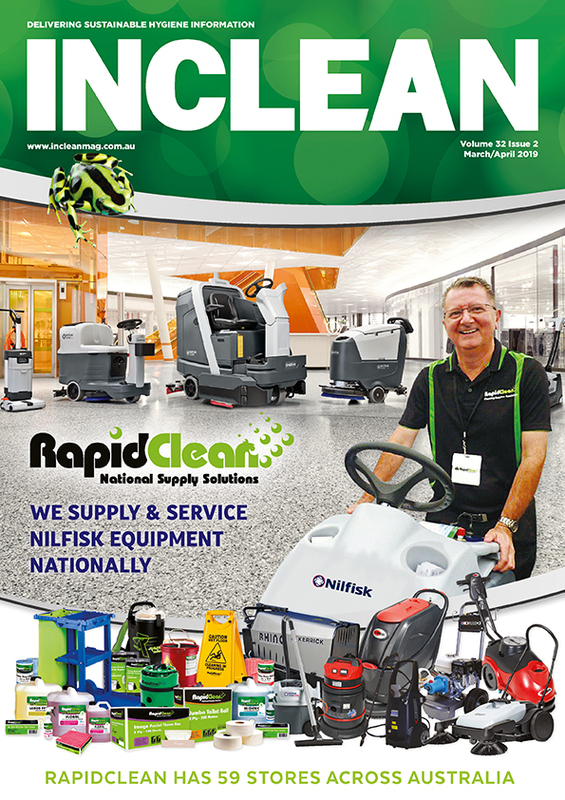 McManus said he is privileged to have an organisation well-known for strong family values, innovation and fantastic customer service. 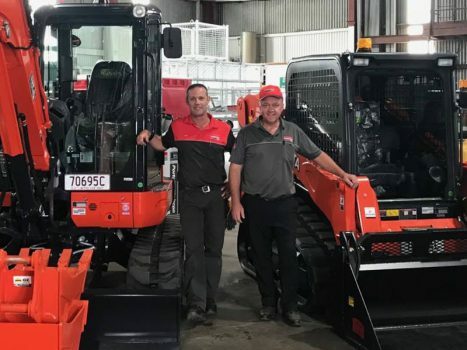 “The technology team have created a strong platform to build on and I’m looking forward to contributing to the development of our people and services to ensure we have the most responsive, reliable and secure technology in the hire industry,” he said. 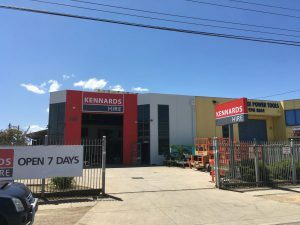 Now with more than 1600 employees, Kennards Hire continues to grow its network, having recently opened its 181st branch in Westgate, New Zealand.